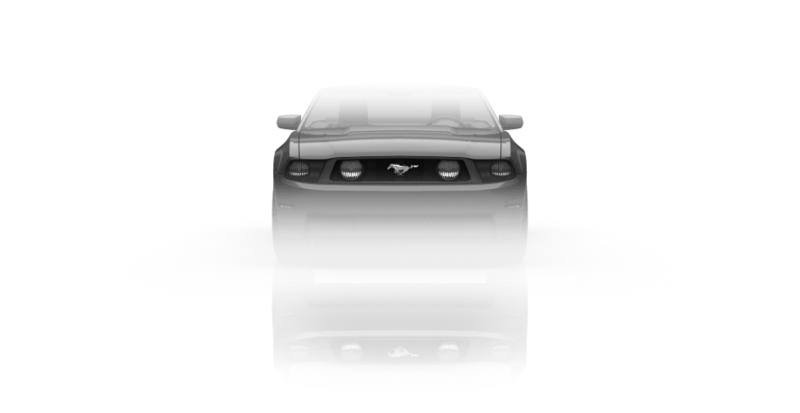 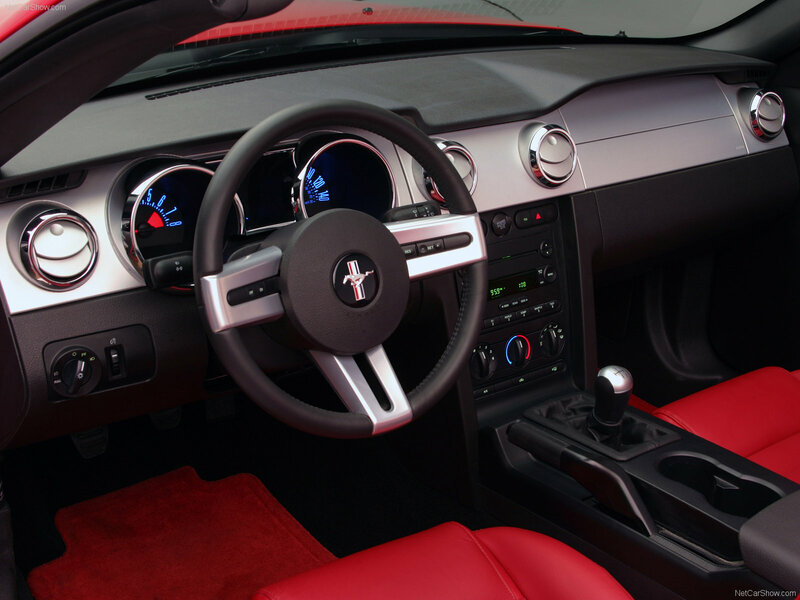 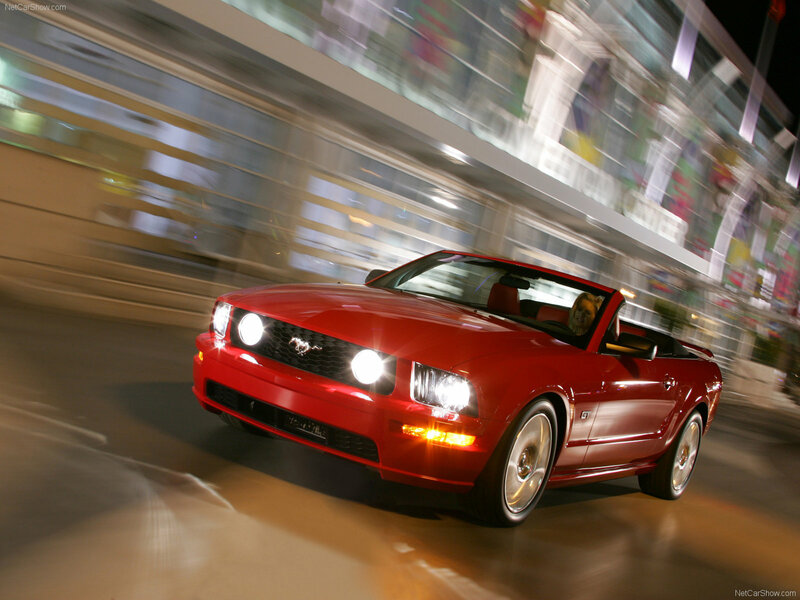 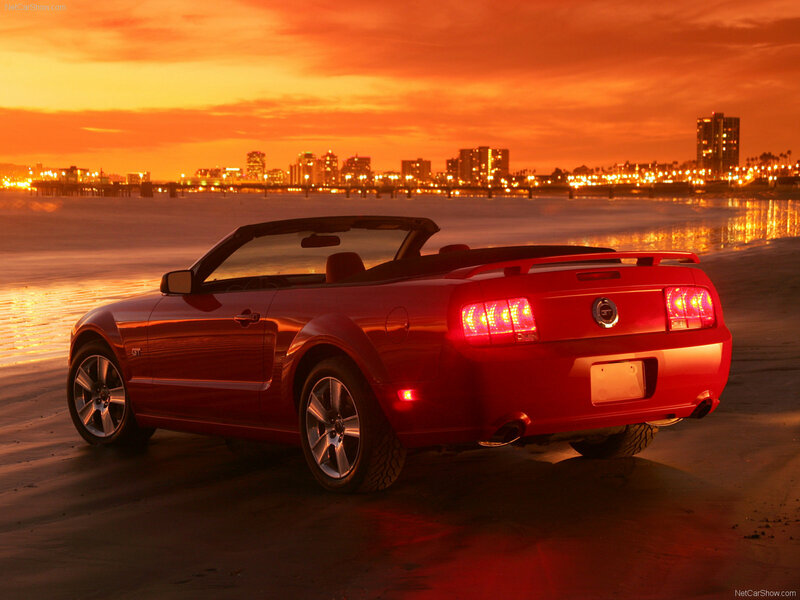 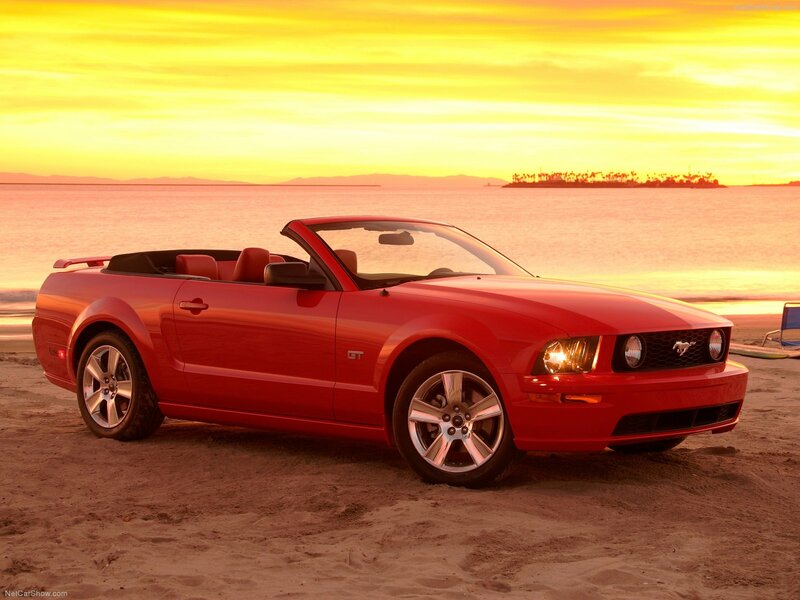 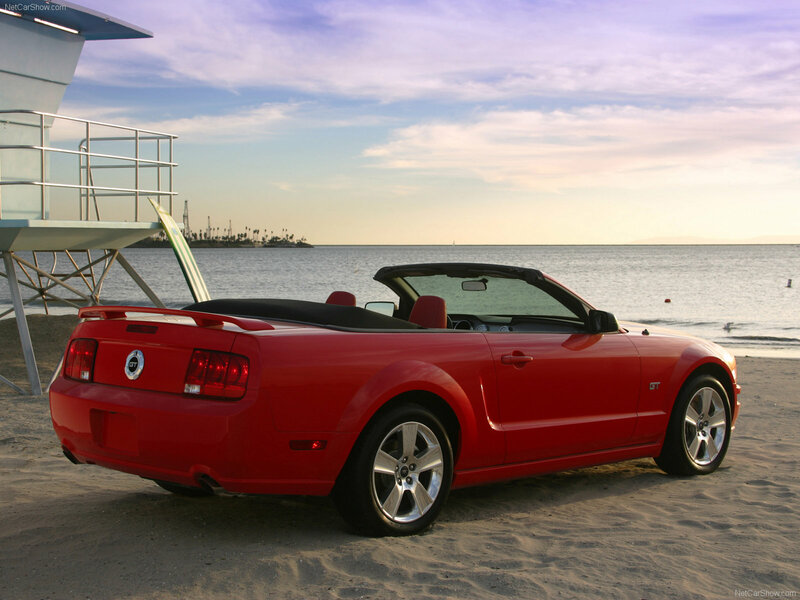 In 2004 Ford introduced a completely redesigned Mustang, codenamed ‘S-197’, which was based on an entirely new D2C platform. 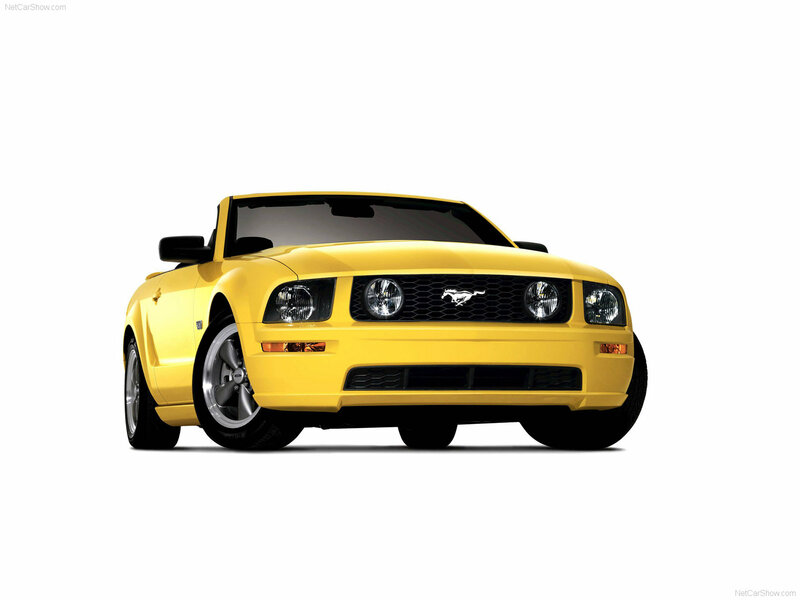 Mustang GT version allocates 4.6l SOHC «Modular» V8 with 3 valves per cylinder and variable valve timing system VCT, which produces 300 hp. 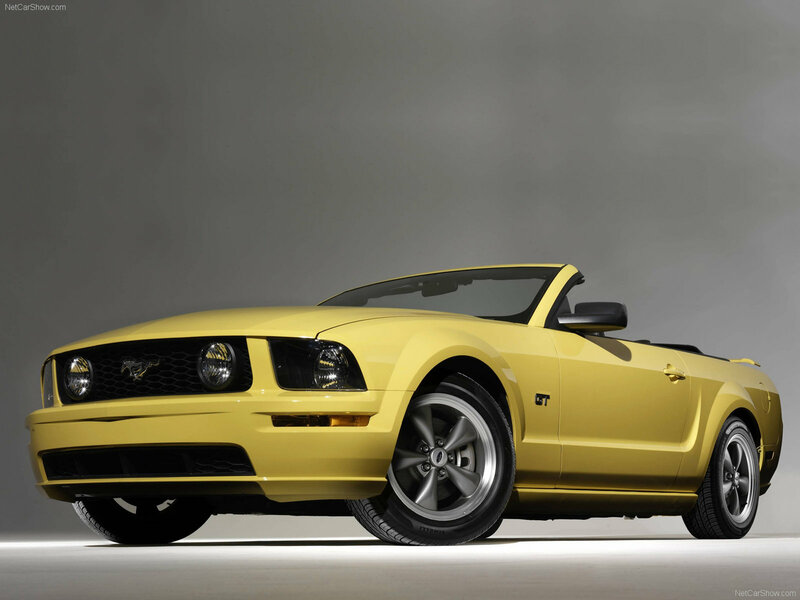 Although Mustang GT is equipped with the same automatic transmission as the model V6, 5 speed manual gearbox Tremec 3650 can be installed optionaly, with which extra power of the GT can be used more rationally.